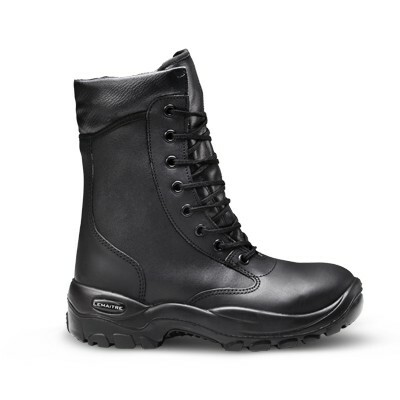 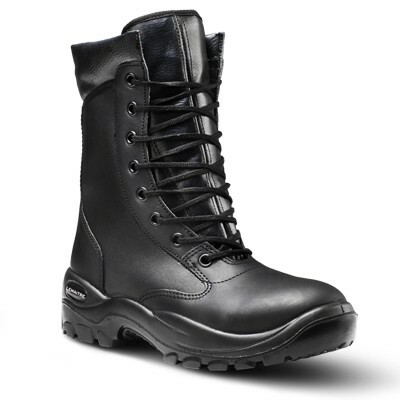 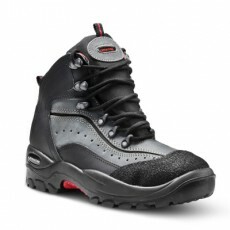 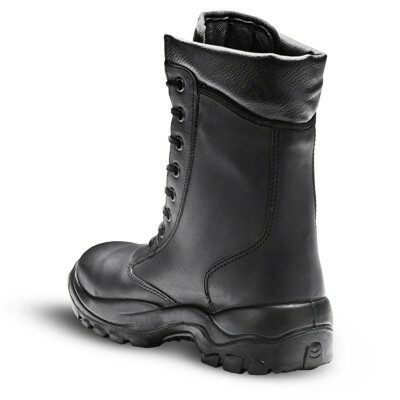 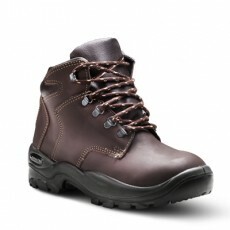 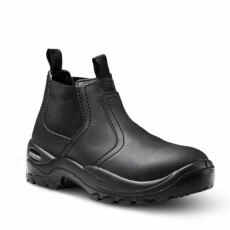 The Sentinel caters to those who require both comfort and stability in a security boot. 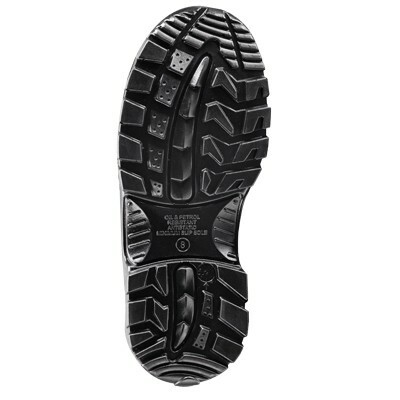 The sole offers maximum torsion control, ensuring that the wearer can negotiate an array of uneven terrain and obstacles. 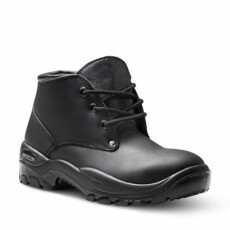 The genuine full-grain leather upper with padded collar provides comfort to the wearer, whilst the bellows tongue provides defense against debris entering the boot.